The Republic of Slovenia lies in the heart of Europe, where the Alps and the Mediterranean meet the Pannonian plains and the mysterious Karst. This small country is home to sincere and hospitable hard-working people. 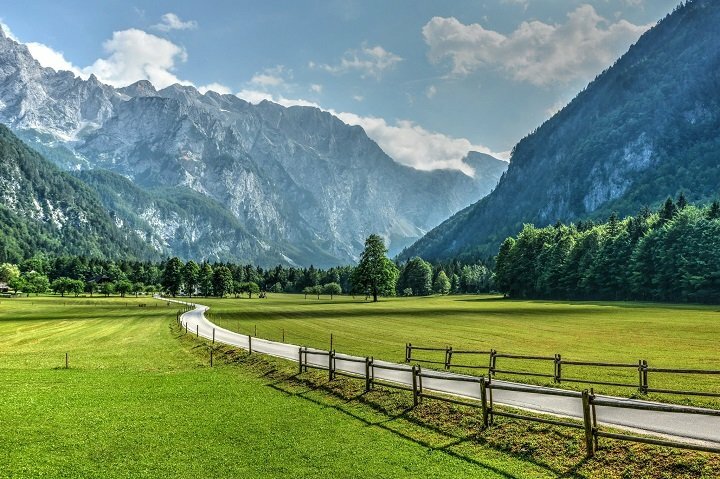 In Slovenia, the sun shines for approximately 2,000 hours per year and there is typically plenty of snow in winter. If you would like to have a special, unforgettable wedding, Slovenia is the right choice. 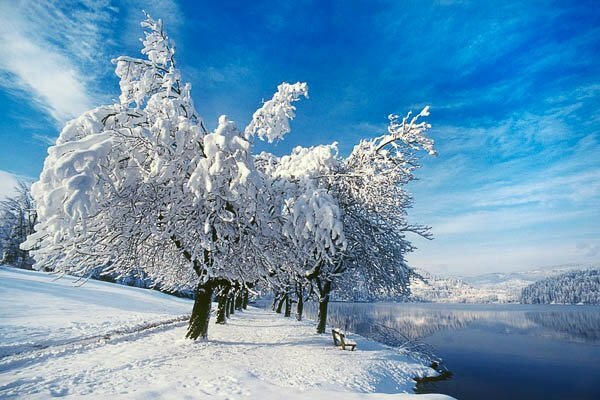 Any season is the right season to visit Slovenia. This green part of Europe is indeed a special place – wherever you cross the border, you can expect an exceptional diversity of landscape which changes in spectacular fashion. Its friendly people and fine cuisine, health resorts and spas, tourist farms and sports offer something for everyone. This is the place to spoil yourself. A short drive of just over two hours takes you from the azure Mediterranean to the Alpine peaks. From there it is not far to the Pannonian lowlands or to the gently rounded Dolenjska hills. Along the way is the mysterious Karst, with its subterranean world. Common to all of this, is the colour green and, of course, the unspoilt countryside, not to mention the thermal springs. Everything is close by and accessible, so visiting Slovenia becomes an experience you will want to repeat. The nation’s capital, Ljubljana, has many important Baroque and Viennese Secession buildings, with several important works by the native-born architect Jože Plečnik. In the north-western corner of the country, lay the Julian Alps with the picturesque Lake Bled and the Soča Valley. Also here is the nation’s highest peak, Mount Triglav in the middle of the Triglav National Park. Other mountain ranges include the Kamnik–Savinja Alps, the Karavanke and Pohorje, popular with skiers and hikers. Slovenia lies in central Europe, and borders Italy, Austria, Croatia and Hungary. It is just a few hours’ travelling time from Venice or Vienna. It is easy to reach from neighbouring countries, with good roads, rail links and daily flights from numerous European cities. 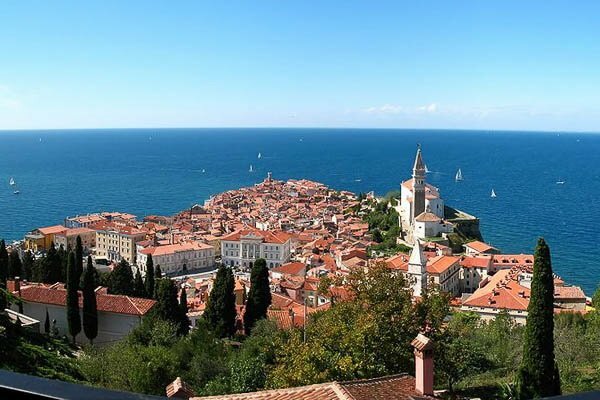 As a maritime nation, Slovenia can also be reached by sea. It’s hard to find so many different landscapes and customs in such a small area. This small country will definitely charm you with its natural beauty, colourful landscape and tasty food. Welcome!